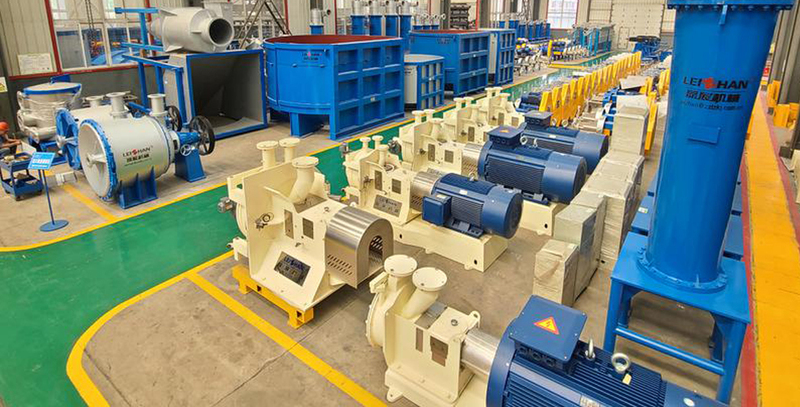 Leizhan high quality pulp and paper machine quick-wear parts adopt superior wear-resistant material and advanced processing technology, which makes Leizhan products durable and wear-resistant and also enjoys good reputation home and abroad. Leizhan has exported the whole set of pulp and paper manufacturing equipment and single machine like Drum pulper, Pressure screen to Egypt, Malaysia, Iran, Vietnam, Uzbekistan, South Africa, Zambia and other countries. By adopting high technology aboard and advanced paper processing technology, Leizhan provides high quality and reliable pulp and paper making equipments for the customers. Now, our products has passed ISO9001:2008 International Quality System Certification, BV Certificate and many patents.